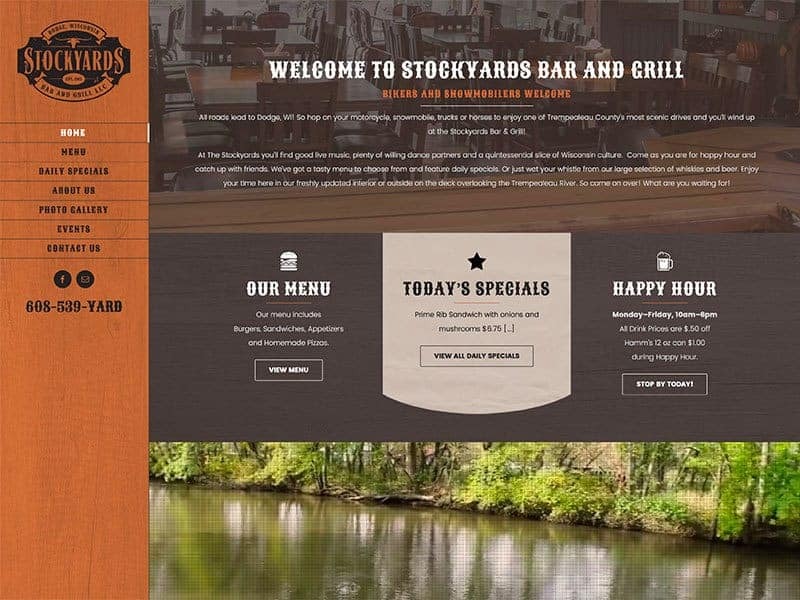 With an updated interior to this Bar and Grill it was only fitting the website received the same kind of attention. With the Trempealeau River right in its backyard, Stockyard Bar and Grill offers great music, food, and atmosphere. This fun and easy to navigate website showcases all of their great food and drink specials from 50¢ wings on Wednesdays to 50¢ off drinks during happy hour. This web design also features a virtual image tour on the home page that showcases the amazing remodel and atmosphere this Bar and Grill has to offer. 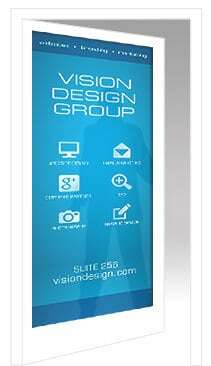 Ask us about adding video images to your website!